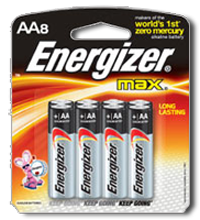 Save $0.50 off Energizer Brand Batteries Coupon! 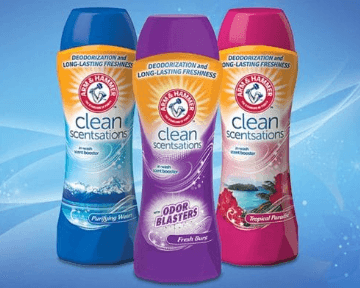 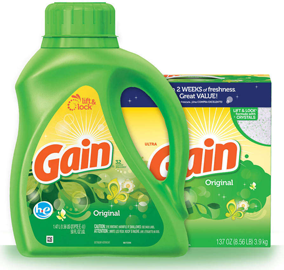 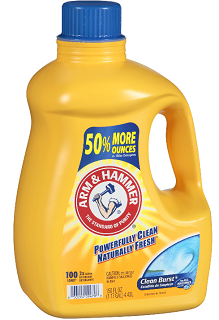 Save $1.00 off ARM & HAMMER In-Wash Scent Booster Coupon! 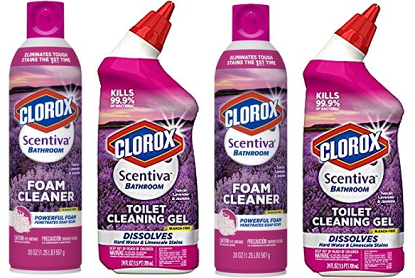 Save $1.50 off ANY 2 Clorox Scentiva Products Coupon! 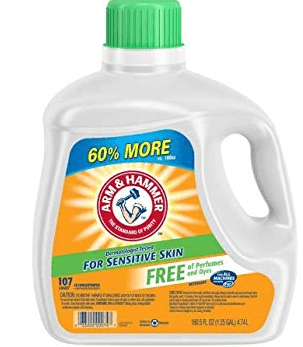 To get the $1.00 off Arm & Hammer Sensitive Liquid Laundry Detergent Coupon simply put in your email address and then scroll up their page and you’ll see the coupons. 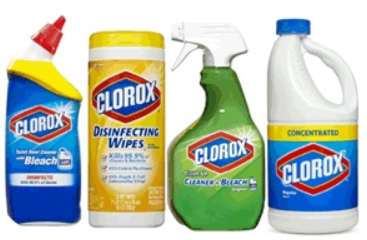 SAVE $1.00 off 2 Clorox products Coupon! 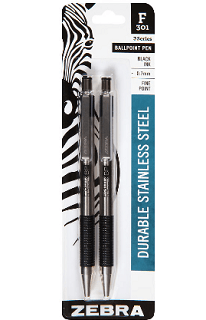 Save $3.00 off ZEBRA Stainless Steel writing instruments (F-301, M-301, G-301, F-402, G-402, F-701, PM-701, or X-701) Coupon! 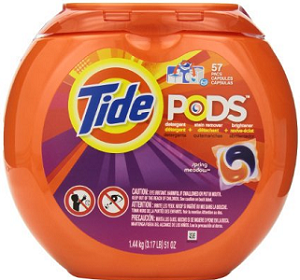 Save $3 off Tide PODS Coupon! 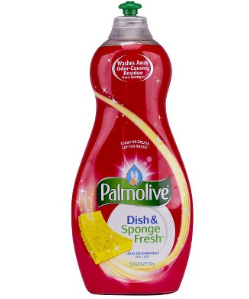 Save $0.50 off Palmolive Liquid Dish 18oz or larger Coupon!